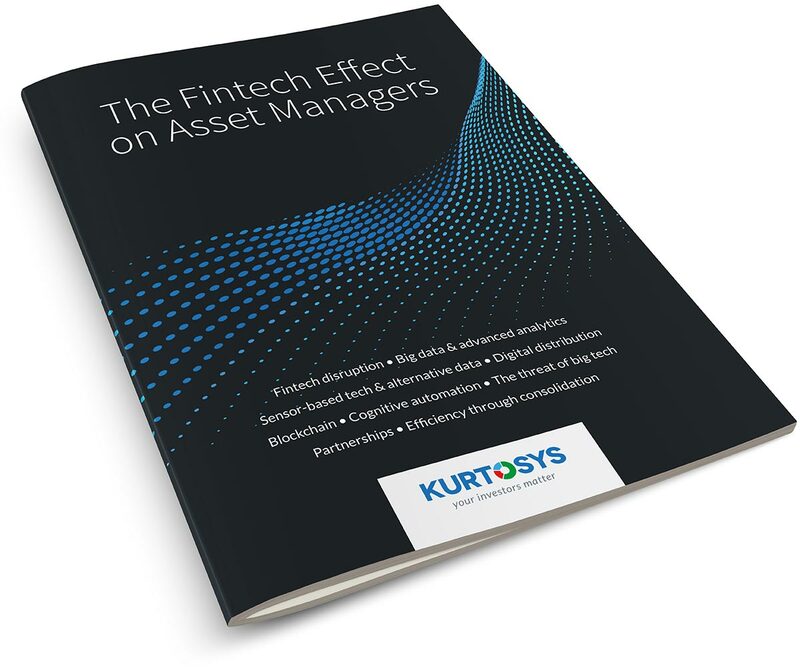 Technology will be by far the most disruptive factor in the asset management industry in coming years, yet many incumbent players are unprepared for the upheaval. In an industry challenged by shrinking costs; a shift towards the consumer and away from institutional client models; and falling expectations for market returns, forward-thinking asset managers can face these challenges by embracing disruptive technology. Fill in the form to download this PDF.